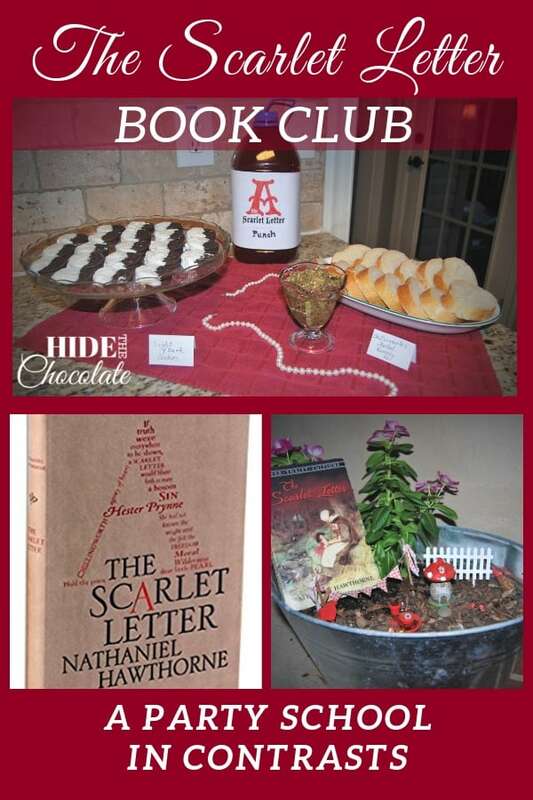 Light and dark cookies, scarlet punch and illuminated letters were some of the ways my guest writer, Chantelle, and her family celebrated their latest literary adventure, The Scarlet Letter book club. 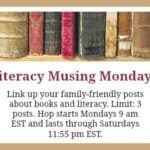 Our homeschool is centered around literature. We use literature to learn about spelling and grammar, but we also use it to learn about other topics including math, science, and history. A well-written book can help the reader understand the time period more deeply, empathize with the personal struggles of others, and enlighten us in a way that a textbook just can't. Though we certainly do utilize textbooks, when necessary, we prefer a quality book. My 10th-grader is studying American history this year, so I chose The Scarlet Letter as his first literature selection. While this book may not generate Harry Potter level excitement, it does have mystery, intrigue, and some supernatural oddities. This post will not contain any spoilers! So if it's been 20+ years since you read the book in high school (like me), you can safely read on! Because this book was published in 1850, it has some difficult vocabulary and a very descriptive narrative which you won't often find in modern literature. This can make it feel awkward to read, but The Scarlet Letter is just one of those books that everyone should tackle, at least in my opinion. 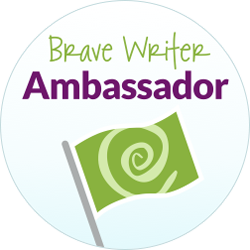 The themes of morality, sin and judging others provide excellent material for Big Juicy Conversations (as Julie Bogart from Brave Writer would call them). We had discussions after each chapter or two and spent time working on free writes about changes in the characters and learned to make inferences about why the characters were changing. We used these discussions, our free writing, and inference work to write a final character analysis about a chosen character to culminate our study. We celebrated our completion of the book with a little party. 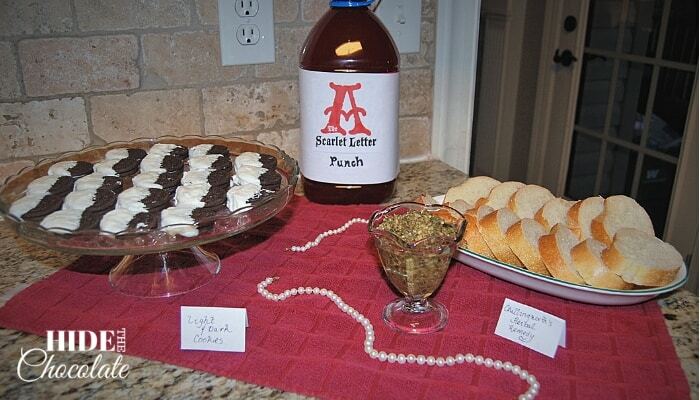 Snacks are a requirement for any party, and I wanted ours to relate to the story. However, food is not mentioned a single time in this book! So this left me stretching to come up with a few ideas for our celebration. 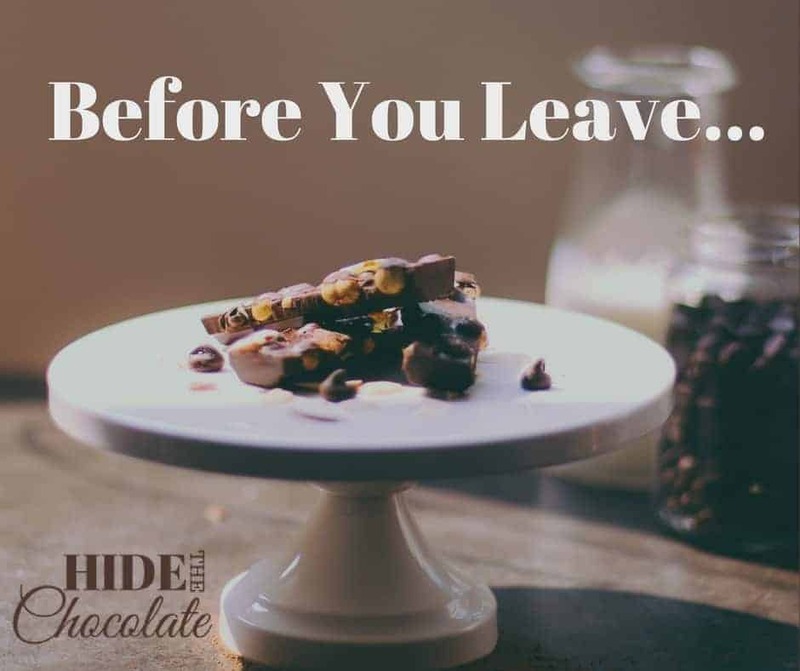 Hawthorne used the contrast of light and dark all through the book to help point out things that he wanted the reader to notice, so we made Light and Dark cookies by dipping chocolate sandwich cookies into melted vanilla candy coating. 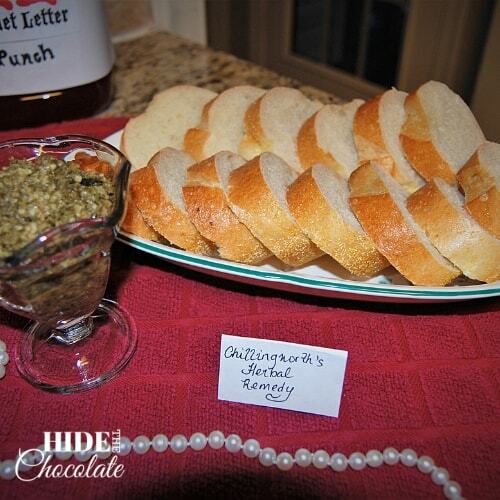 Chillingworth gathers herbs to use in his poultices and medicines throughout the book, so we had pesto with slices of French loaf. You could use crackers or pita chips instead of bread to make it even easier. 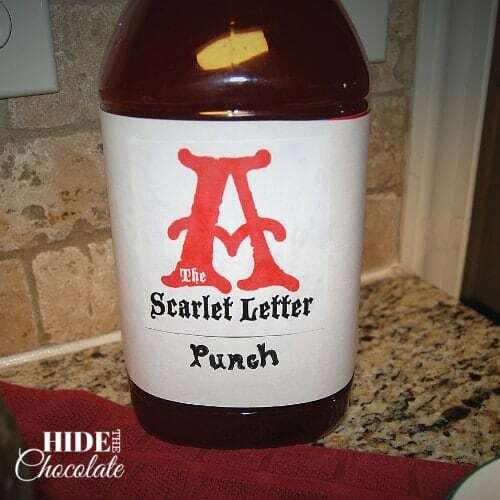 And no party is complete without a yummy beverage to wash it all down, so we had Scarlet Letter punch which was just Hawaiian punch with a fun label on it! I laid it all out on a scarlet towel and laid some of my pearl jewelry around the items for a final touch. As we were reading, we found a few rabbit trails to explore as many historical people are mentioned in the book. 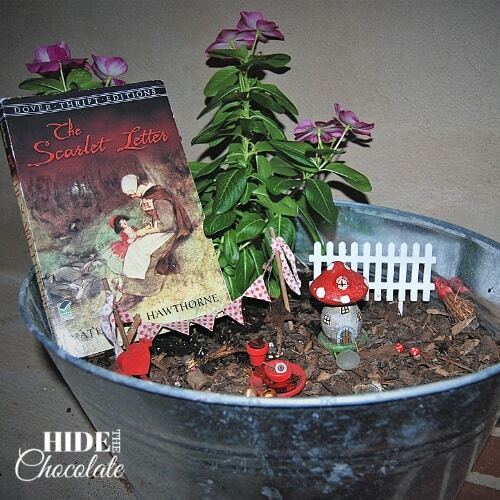 We also thought of a few fun activities, like creating a fairy garden, to add in some hands-on fun. These simple ideas have a low time investment but hopefully will provide some lifelong memories for the student. 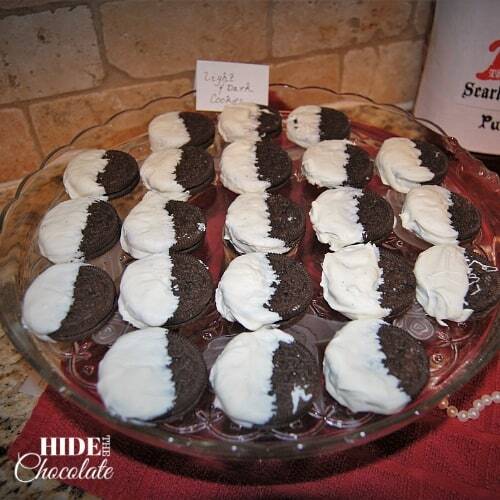 When my son thinks back to reading The Scarlet Letter, I hope he will think of the Light and Dark cookies and remember that technique that Hawthorne used throughout the book and the long discussions we had about morality, judging others and forgiveness. Want to teach your student The Scarlet Letter? 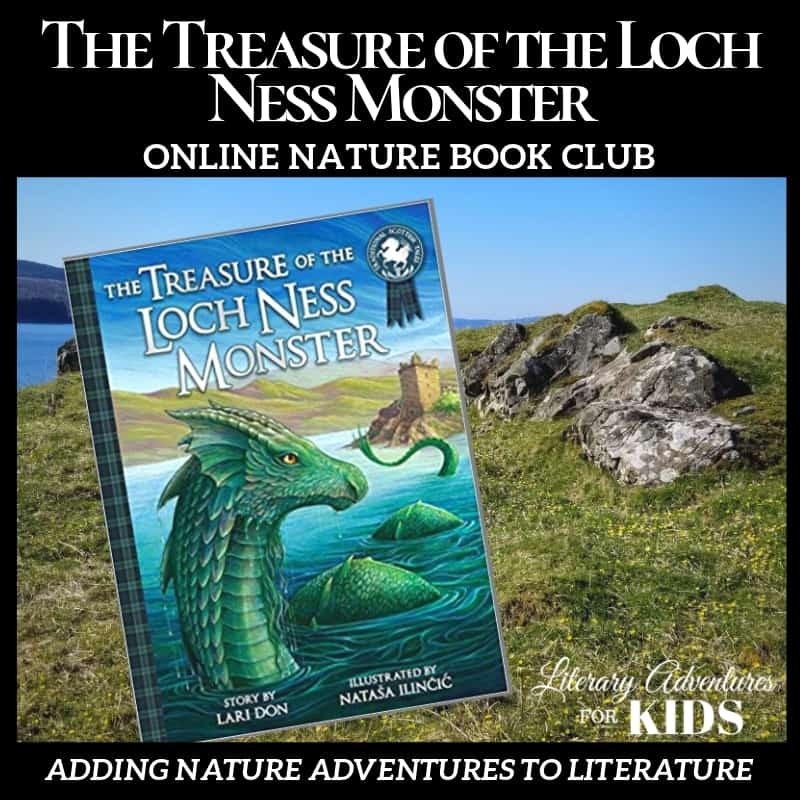 We have just launched a new Online Literary Guide with everything you will need to study the book. 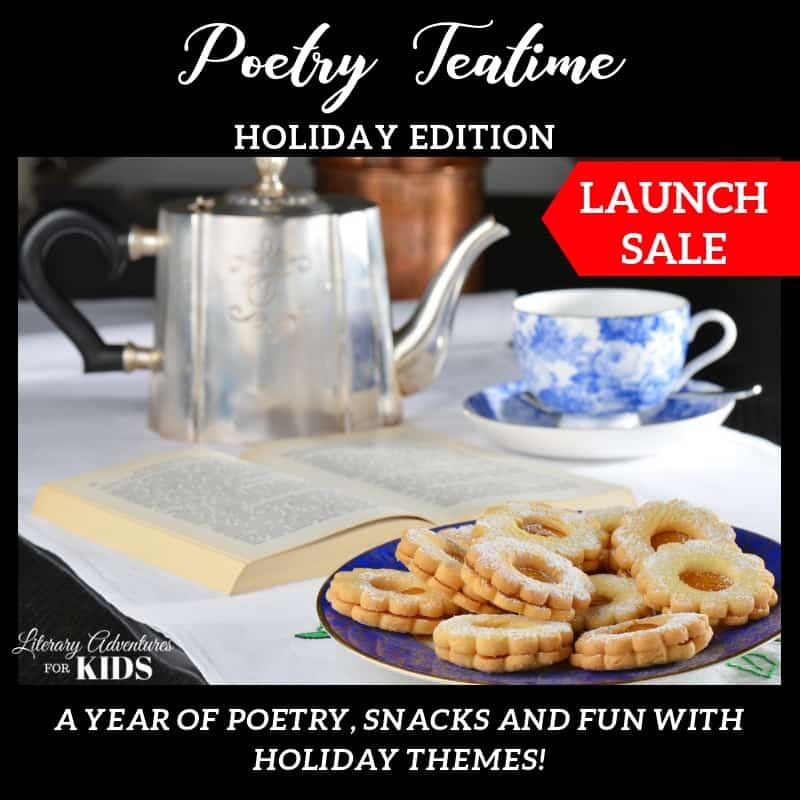 This course includes vocabulary, grammar, free write questions, rabbit trails, and a few project ideas. It is perfect for a month of high school level literature. Want to see a sneak preview of The Scarlet Letter online course? 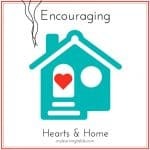 Click the graphic below and see a sneak peek of our newest course! Chantelle is a mom of six, including a daughter through international adoption, with ages ranging from 5 months -18! 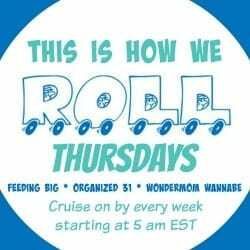 She is a former financial planner, turned homeschooling mom, who is passionate about helping moms have more fun with their kids. She loves reading, coffee and going to the bathroom alone, which rarely happens!